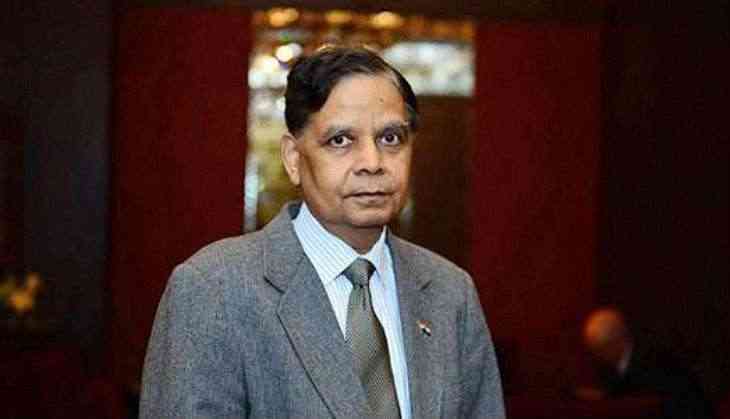 Famous Indian-Amrican economist Arvind Panagariya on 1st August has stepped down from the post of Vice-chairman of National Institution for Transforming India (NITI) Aayog. Panagariya is reportedly returning to the United States to resume his academics. Prime Minister Narendra Modi had appointed him as the first vice-chairman of NITI Aayog on January 5, 2015. Earlier, Panagariya served as a professor of Economics at New York`s Columbia University till. A Rajasthan University alumnus, Panagariya holds a Ph.D. degree in Economics from Princeton University. He has also worked for the World Bank, International Monetary Fund, World Trade Organization, and the United Nations Conference on Trade and Development (UNCTAD) in various capacities.